Fisherman's Loft is an AWARD WINNING, luxury 4 star converted sailing loft dating back to the mid 1800's filled with charm and character. Available for daily, weekend and holiday lets. 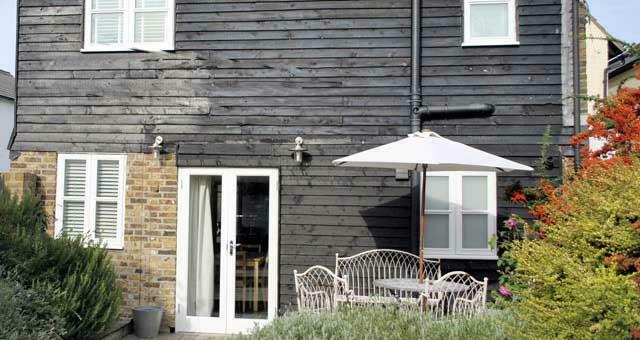 It is a rare example of a typical Fisherman's weatherboard sailing loft built in the Whitstable area. 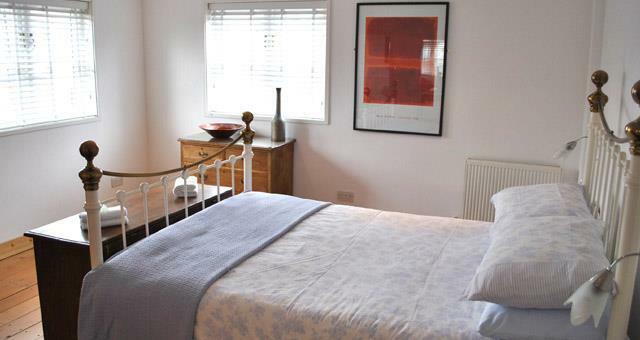 Recently refurbished, it sleeps up to 4 people comfortably with two luxury bathrooms, one en-suite to the master bedroom. 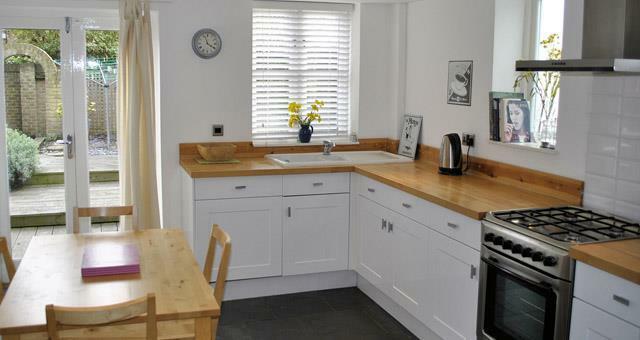 The newly fitted modern kitchen with dining area has slate floor and French doors leading to the south facing garden. 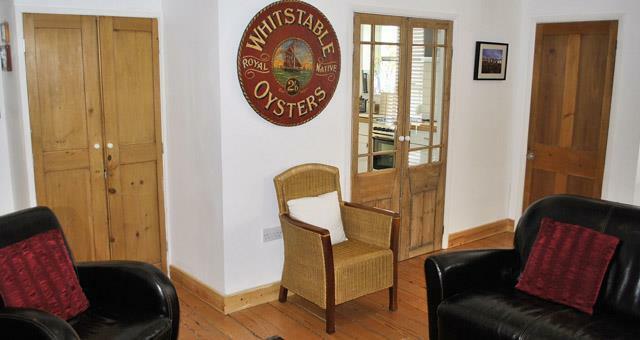 Situated in a quiet road close to Whitstable Harbour within a few minutes walk from the Beach and the famous Fish Market, Fisherman's Loft is a unique building with a mix of original Victorian features and modern up-to-date comforts, providing the perfect place to relax. Off street parking is available at the property. 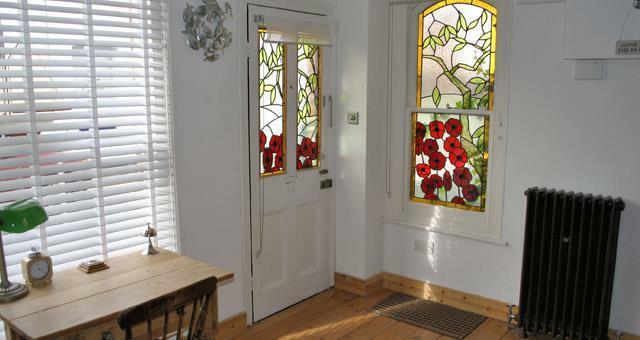 Prices from £95 per night/£450 per week. Sleeps 4. 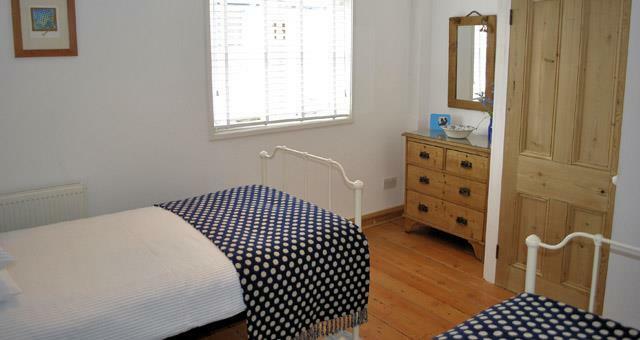 Fisherman's Loft is ideally located in the centre of town and only 5 minutes from the Beach and Harbour. Local leisure facilities within walking distance include: Tennis Courts, Swimming Pool, Gym, Family Bowling, Squash Courts, Cycles for hire, small park with childrens play area. Riding stables are short 5 minute drive away. For those looking for a pamper weekend we have Pure Indulgence by the Sea which offers a large range of beauty therapies and spa days. Whitstable also has a wonderful museum and a selection of independent art galleries. If you are interested in exploring the countryside from Whitstable take a ramble or cycle ride through The Crab & Winkle Way or a short drive to the North Downs Way or Saxon Shore Trail.